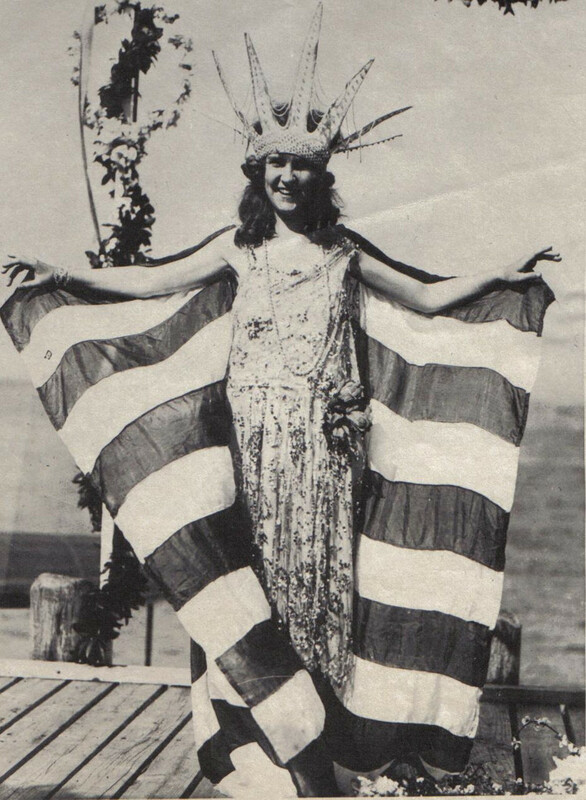 This is the first Miss America, Margaret Gorman. She was crowned in 1921. Check out that crown! The Miss America Pageant was originally a “Fall Frolic” – an event launched by local Atlantic City businessmen in 1921 as a gimmick to extend the summer season. Since that time The Miss America Organization has expanded to include not only swimsuit, but evening gown, talent, interview competitions – and millions of dollars in scholarship money each year. Representatives from all 50 states, Puerto Rico, and the District of Columbia compete for the coveted national title. Perhaps you watched the 2017 Miss America competition where Arkansas’ own Savvy Shields from Fayetteville was crowned Miss America! Many of us probably can pull up memories of being nine years old, watching the pageant with our mom or grandma and dreaming, “Could that be me?” A lot has changed since you and I were nine. Beauty queens get to walk the runway–waving to adoring fans and supporters—but life for many of us brings a desire to run away from it all. A first read of Esther Chapter 2 might stir up memories of watching the Miss America pageant. Perhaps you even closed your eyes and could almost hear Bert Parks singing, There She is…Miss America. But a closer reading of the text and a deeper understanding of the Persian culture means that if we are looking for a modern day analogy, the Miss America Pageant might not be the best comparison. I’m thinking a better link can be made to Sister Wives. One man. Many women. In Persia in 479 BC, you didn’t enter the beauty contest — you were brought to Susa. Esther 2:3 clearly says they were brought into the harem. Each night a different girl would go to the king’s palace. And after one night with him, verse 14 says she would return back to the harem – with the other concubines. These beautiful young girls lost the opportunity to know the love of one man, to have a marriage and family in the traditional sense of the word. Let’ not glamorize what Esther was called to. We can focus on what she got, but in terms of life and relationships, she lost a lot. 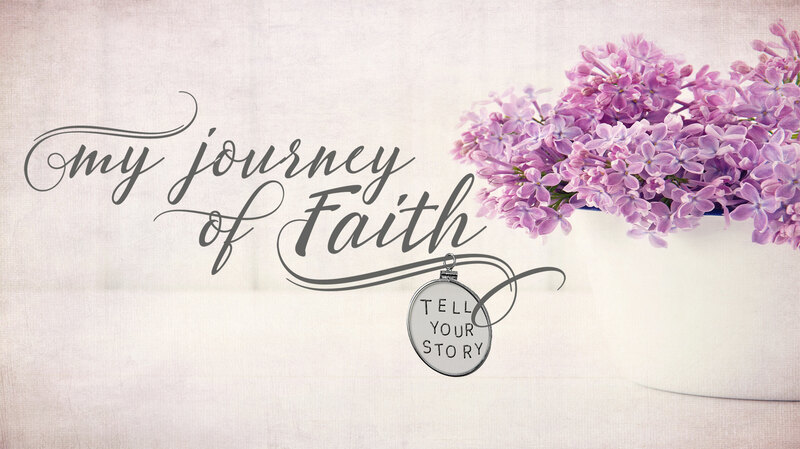 I’m convinced that, though God’s name is not mentioned in the book of Esther, only God Almighty could equip and enable Esther to walk this journey with obedience and trust. Are you walking a difficult road right now? One you may not have chosen for yourself? Are you in a less-than-perfect marriage? Are you trying to work for a less-than-kind boss? Are you a care-giver for a less-than-appreciative family member? Is your heath less than good? Do your finances leave you with less than enough when there is lots of month left? Dear One…God sees. God knows. And He blesses us when we are obedient to Him through the hard stuff. Every single time obedience brings blessing. Of course, blessing is defined differently in God’s economy than in the worlds. Often the way up is down…and dying to self means living for Him. Sometimes you have to lose your life to gain it. Carry on. Press on. Trust Him. Our time table is seldom His time table. But He sees all. God’s perspective is an eternal one. 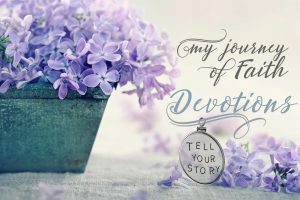 The greatest test of our faith is sometimes to just wait on Him to move and work, to remain faithful and committed even when we see no change. Our hope is in HIM. Our sacrifices are for HIM. And our obedience is to HIM. The woman of God keeps her eyes on Jesus as she walks a difficult path. If life has you down, maybe it’s time to look up. When life brings great challenges, remember God is greater. He sees you. He knows you. He loves you. And He will give you what you need for today…and then tomorrow He will show up again.